I talked a lot about all the benefits in my last recipe post for my matcha chia pudding. I have to say, I really do find that matcha gives a really stable burst of energy for that 4 ocklock slump. I am a coffee drinker, but I try to limit myself to one cup in the morning. So for those days when I didn’t get a good nights sleep, I couldn’t resist but have another coffee in the afternoon. Now, with my new found love of matcha, I find I get a good boost of energy with lots of added health benefits. It is also delicious and super simple to make! The proper way to make a matcha drink is with a special bamboo whisk to ensure your drink is silky smooth. I did not invest in the whisk yet as this is my first batch of matcha. However in my experience, both my vitamix and regular whisk did the job pretty well. So it definitely can be accomplished without the bamboo, but the result may not be AS good. For love froth, so I use a milk steamer- but whisking it will get you a nice amount of the bubbly stuff as well. Hope you love it! *matcha is quite expensive, but you don’t need a lot! I store mine in the freezer for extra freshness. 1. 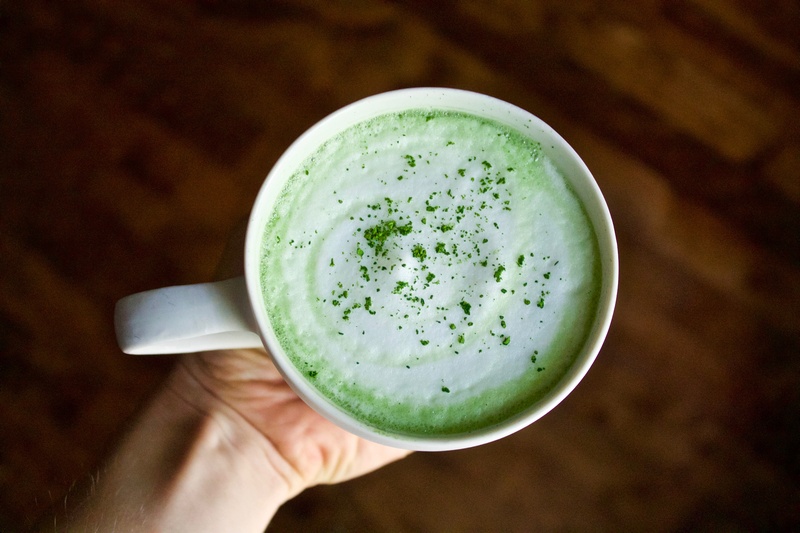 If you have a milk steamer: In a medium sized bowl whisk matcha and simmering water until you achieve a smooth consistency. 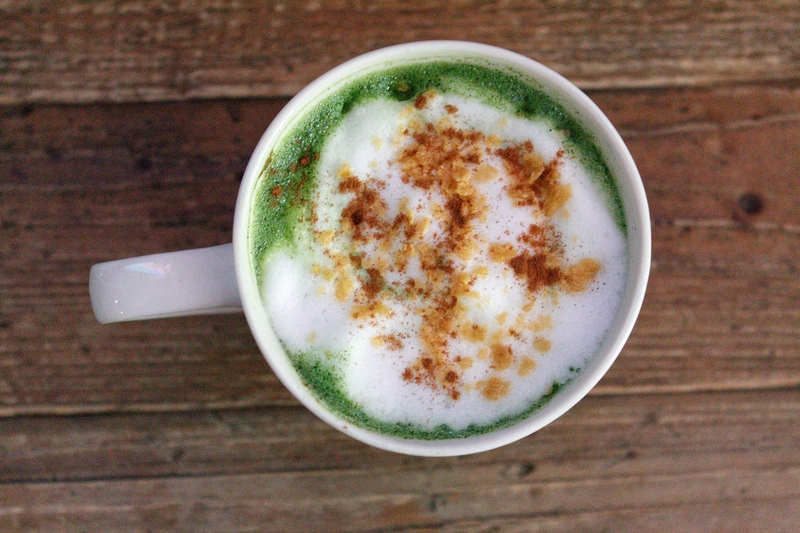 Add mixture into a mug with steamed milk, vanilla and stevia. Top with cinnamon and maple flakes for extra goodness! 2. If you don’t have a milk steamer: Add your matcha to the simmering water and whisk until smooth. Add vanilla, milk and sweetener and whisk until frothy. Pour into a mug and enjoy! Top with cinnamon and maple flakes for extra goodness! Is this the matcha tea powder?